Today’s post is going to be another Mimi & Julia Ask. We are going to ask you a beauty related question, and we want to read your answers, so make sure to leave a comment. Also,if you have a question for next week, you are free to ask and I’ll make sure include it in another post and to give you credit for it. 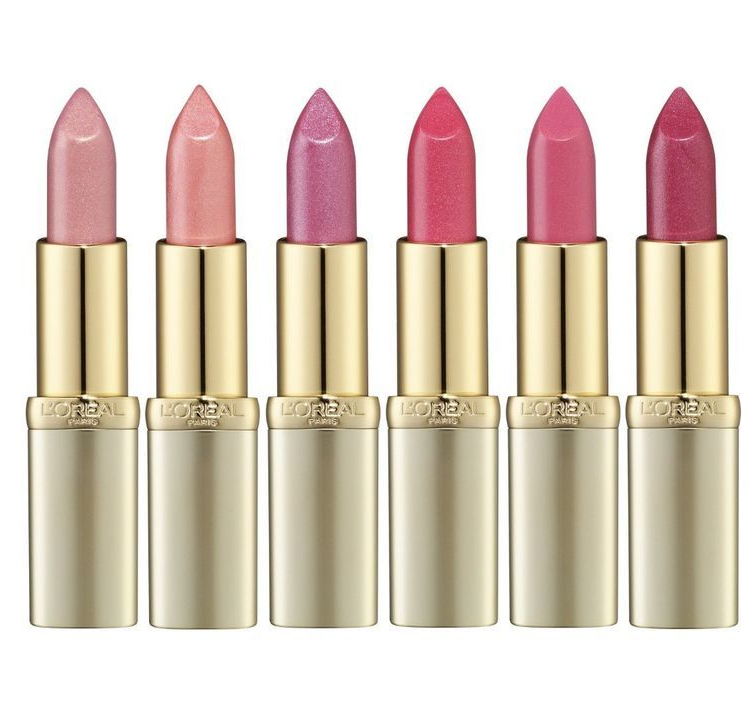 Whether they are the classic ones, the mattes, or any other, it doesn’t matter – the scent of the L’Oreal Color Riche lipsticks makes me sick. The shades are beautiful and the formula seems amazing, but I can’t wear them. For the same reason, I can’t seem to like Rimmel as a brand. Their products NEVER work for me and if they do, the scent makes me nauseous. 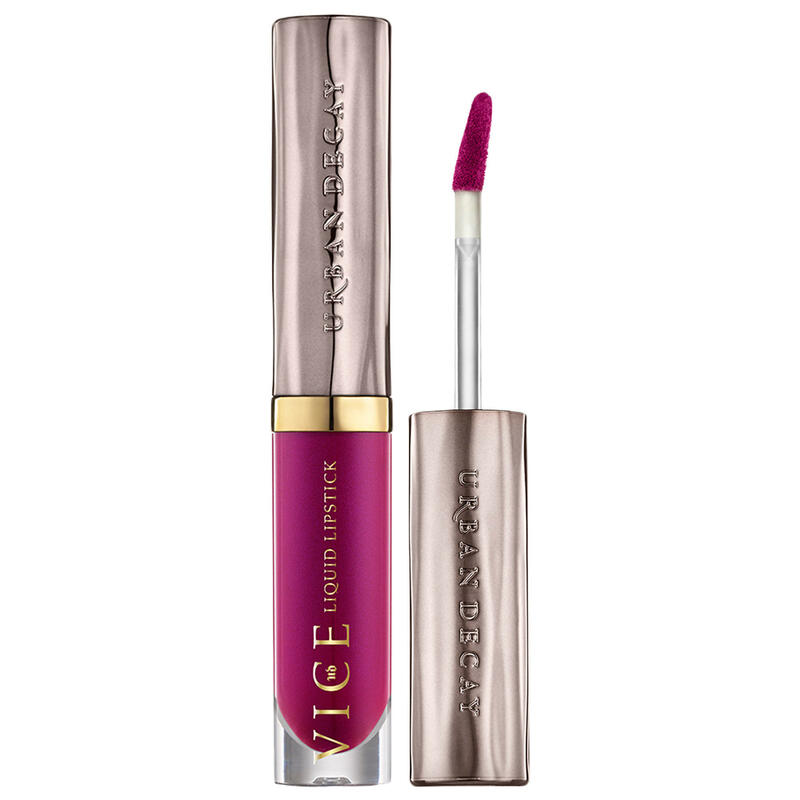 I got the Urban Decay Vice Liquid Lipstick in Firebird because the shade is gorgeous. I’ve tried to wear it multiple times, but after a few hours, it literally started to crumble from my lips. I think I might buy the same shade in lipstick form because this formula just doesn’t work. 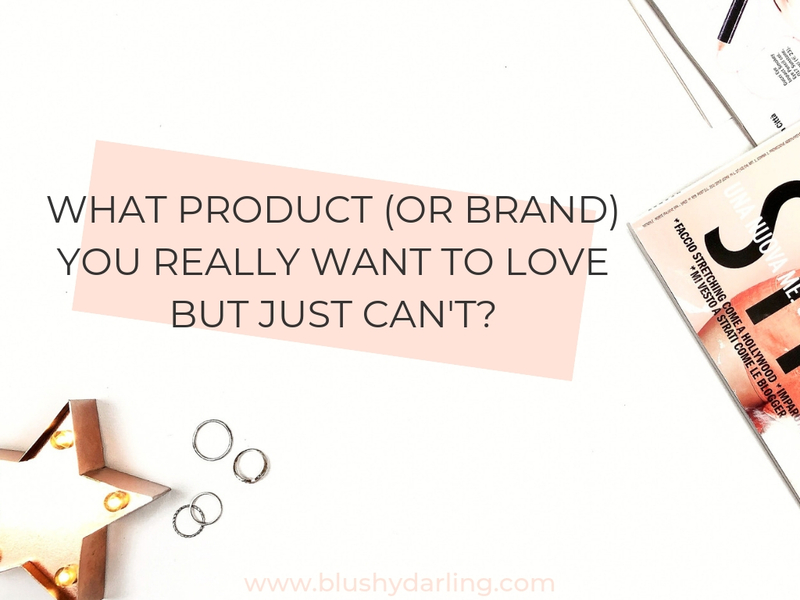 Brand-wise, Benefit is not the one for me. There are a few products that I really like, but when I’m in Sephora, I never want to go to their counter because it’s always full of sale assistants who literally attack you to sell you their stuff. Also, I’m a blush lover, but I really can’t seem to like Benefit’s blush. I hate the box packaging, and I think they are way too expensive for what you get. I’m so glad you spoke about the way that lipstick smells. I thought I was the only crazy one lol. Oh, I hear you about the smell of the lipstick! I can’t buy those because of it. Hmmm this is really tough. I can’t think of one particular product, but rather a whole category: liquid eyeliner. Just can’t get into it. I want to love that whole sharp, crisp line kinda thing and I just can’t. I don’t use a lot of makeup in general, but I never understood the whole obsession with Urban Decay! Heavily scented makeup does turn me off on many products. I’m glad I’m not the only one that feels that way. I have to wholly agree about Benefit blushes! I HATE the box packaging – it’s not convenient, not travel-friendly and hard to store. Even if it was the best blush formula in the world, I would not buy!! I have tried their blushes in store and dandelion didn’t really show up on me. I liked Rockateur but yeah, wouldn’t buy. I have considered buying their blush palette since that’s just a standard plastic packaging but I have too much blush already haha. I highly recommend the palettes, they are such a great value for money, I have one and I love it!